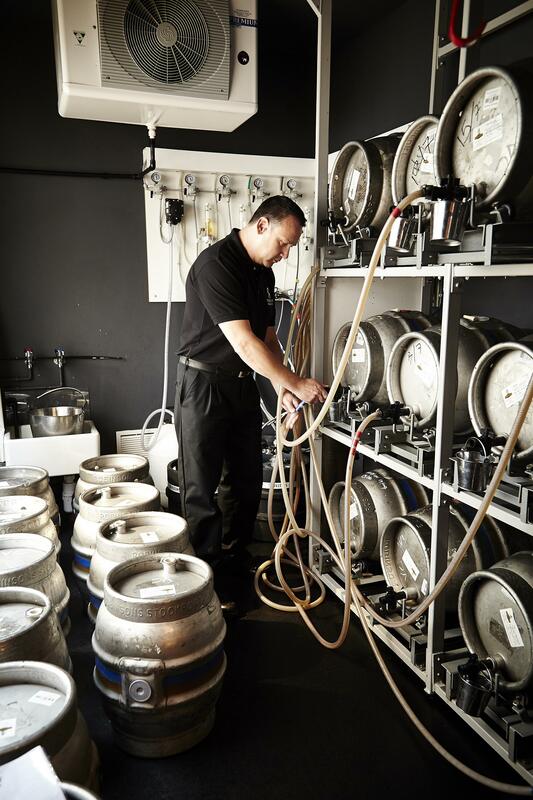 T he 180-year-old Stockport-based family brewers, ROBINSONS, have launched a new quality assurance scheme – ‘Best in Glass’ – in a quest to improve beer quality across their 260-strong tenanted and managed pub estate. For the first time this new initiative will seamlessly knit together Robinsons annual beer quality audit, Cask Marque audits, training records and Vianet data (line cleaning, yield and cellar temperature) to create a 360 suite of insights that allow Robinsons, and their licensees, to collect, analyse, and take action on data that will help them improve and optimise beer quality, reduce waste, maximise yields and sales, raise pub cellar standards, and recognise and reward the beer quality heroes. The new rigorous audit checks are weighted heavily towards areas that impact beer volume. 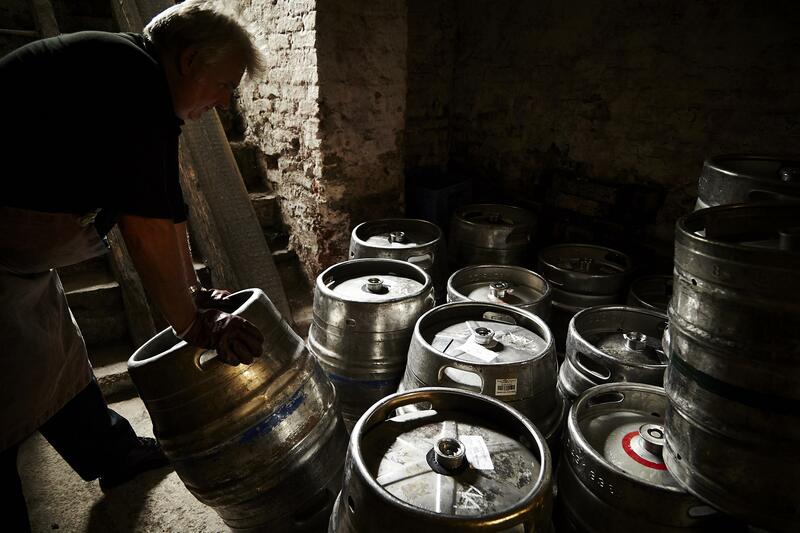 Line cleaning, cellar temperature, product quality, and a zero tolerance for filter pans are all on the agenda along with 4 different training schemes to ensure tenants and their staff are educated and empowered to store and serve the best quality beer for their customers. Every year, pubs miss out on profit due to poor beer quality; leading to reduced visits and repeat purchase. 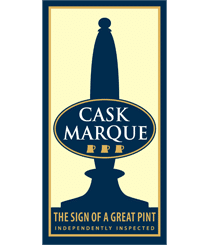 According to The Beer Quality Report 2017, compiled by Vianet and Cask Marque, this equates to a total loss of £709m a year across the industry. The report shows that 40% of drinkers won’t return to a pub where they were served a bad pint, 1 in 3 pints served in the UK is via unclean beer lines, 60% of UK pubs do not achieve target yields and 6% of all pints served are too warm. So, in an environment of increased costs and competition, quality has never been more important. 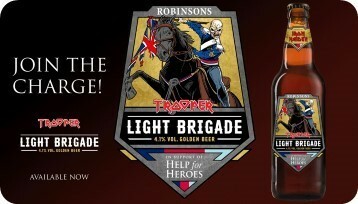 Robinsons’ initial results have found that great cellar standards and top-notch line cleaning lead to higher beer sales. “Great quality beer leads to profitable pints and happy customers who are more likely to return. Just 1% increase in sales is worth around £2,500 to the average pub so improving beer quality is a no-brainer! In addition to increased sales, there will be rewards for pubs who score the best. High scorers will receive point of sale including banners, window stickers, drip mats, and a certificate to make customers aware of the great work they’re doing, and to tell them all about the Best in Glass initiative. Pubs that receive 90%+ will become one of Robinsons prestigious GOLDEN PUBS and, as such, will enjoy extra benefits for their hard work; including Cask Marque Membership, regular feature in Robinsons’ Unicorn magazine, free brewery tours and an opportunity to brew one of Robinsons bespoke White Label beers. For more information on Robinsons Brewery, please visit www.robinsonsbrewery.com.